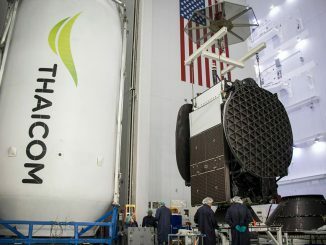 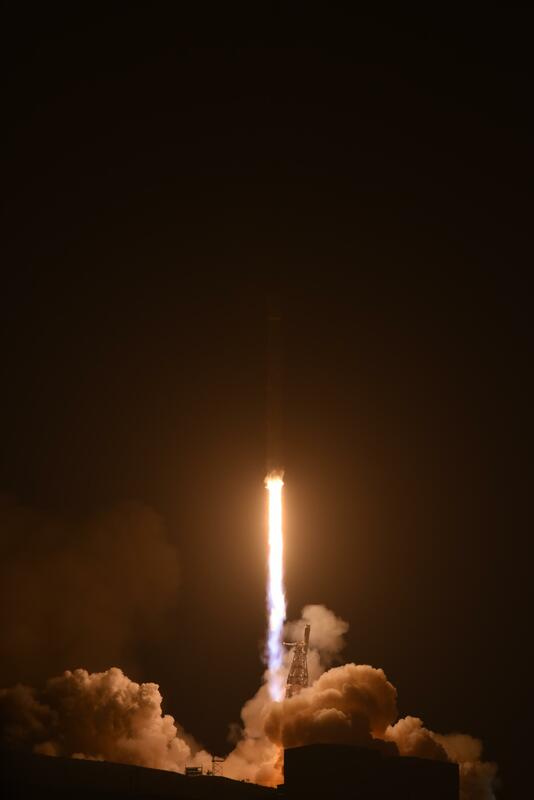 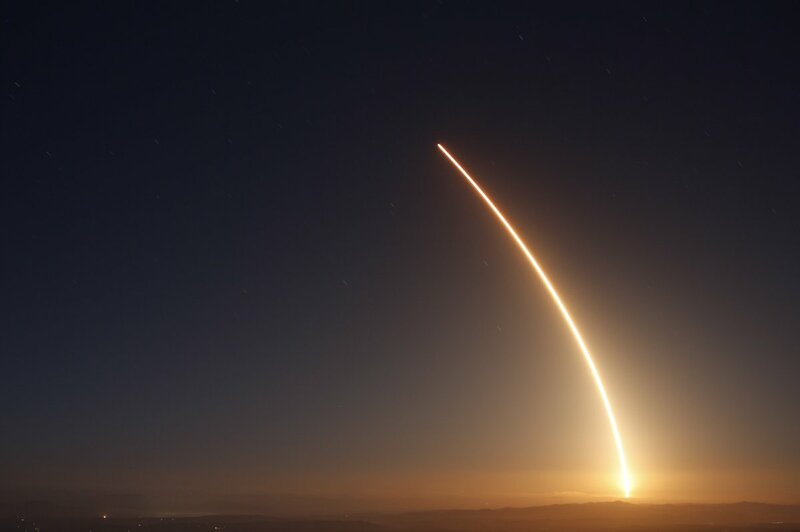 The 229-foot-tall (70-meter) Falcon 9 rocket carrying the Iridium payloads climbed away from Space Launch Complex 4-East at Vandenberg Air Force Base in California at 5:37:01 a.m. PDT (8:37:01 a.m. EDT; 1237:01 GMT), soaring into a moonlit predawn sky. 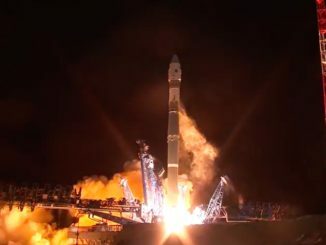 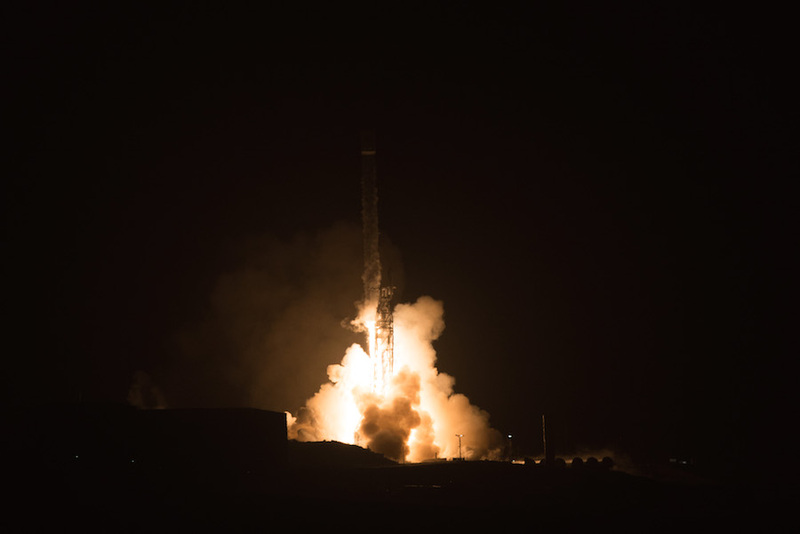 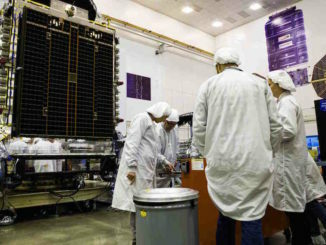 The launch was timed to precisely place the 10 satellites into Plane 4 of the Iridium constellation, which is spread around the globe in six orbital planes, or pathways, to ensure worldwide coverage. 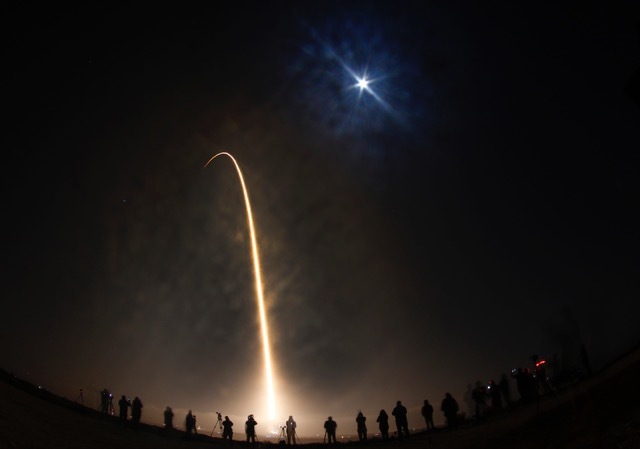 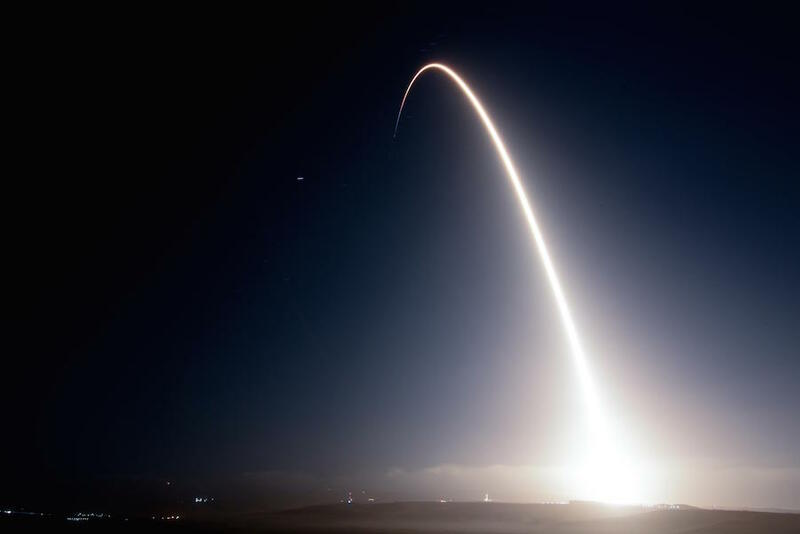 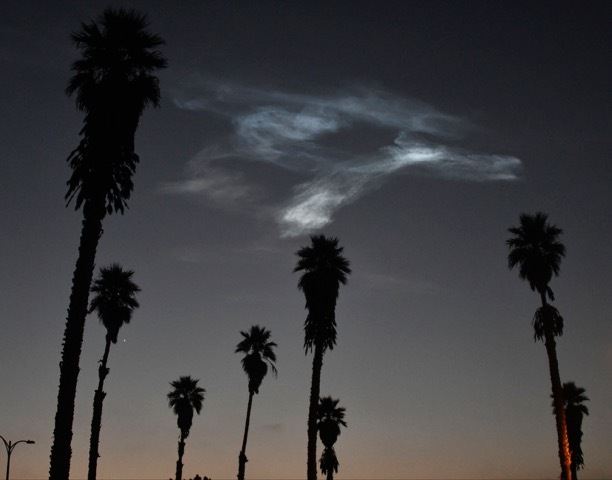 The photos below show the Falcon 9 rocket taking off from Vandenberg, including long exposure photographs illustrating the launcher’s course downrange. 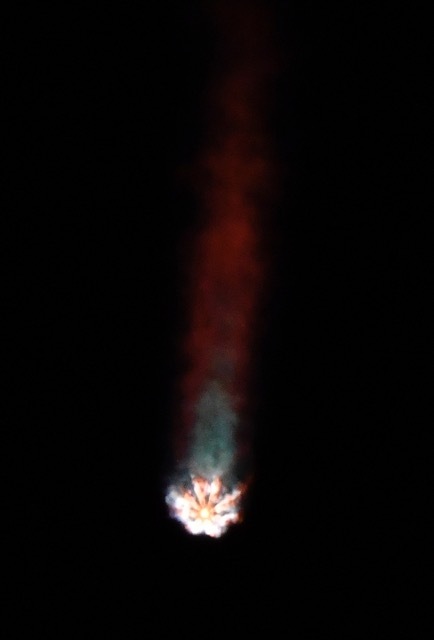 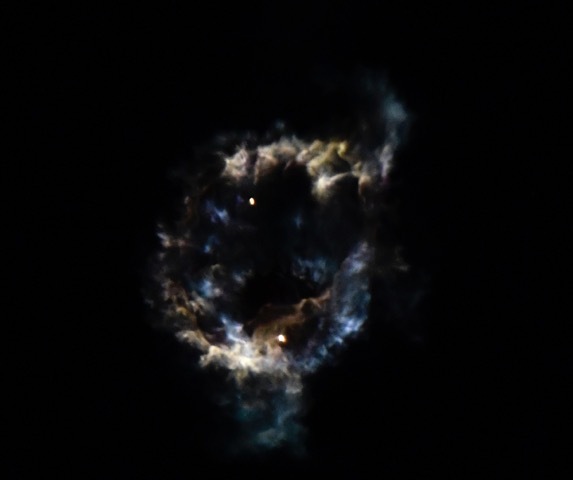 The bottom two images show the Falcon 9’s first stage beginning a “boost-back” maneuver to prepare for landing on a drone ship offshore in the Pacific Ocean, and the first rays of sunrise illuminating the rocket’s high-altitude exhaust trail.